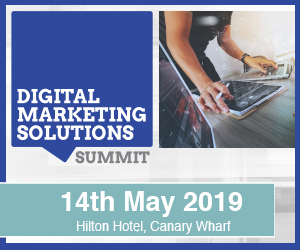 Make sure you claim your VIP invitation to the Digital Marketing Solutions Summit, which takes place on May 16th in London. 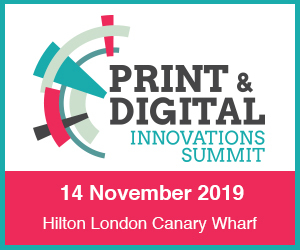 It’s entirely free for you to attend – simply register your place here. 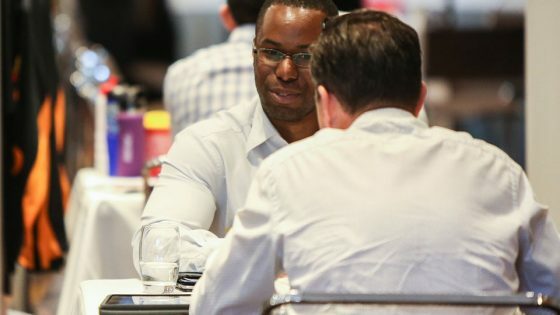 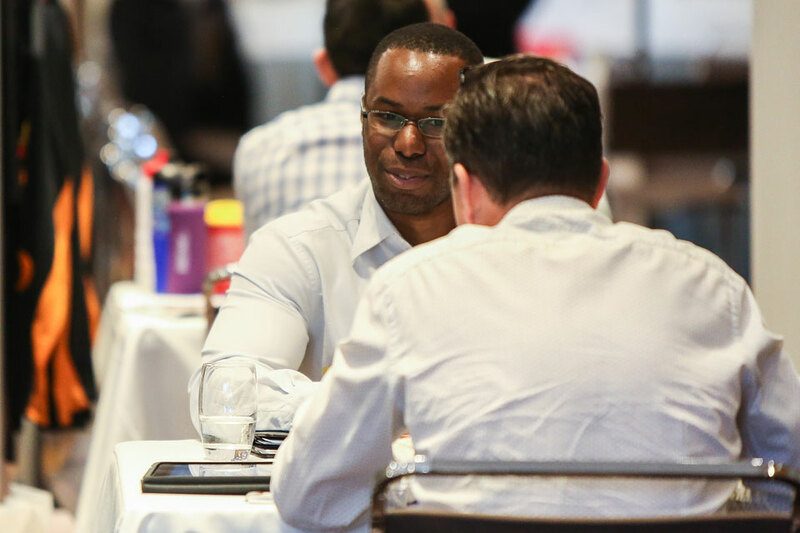 More bespoke than a digital marketing conference and more focused than an expo, the Digital Marketing Solutions Summit is the only event you need to attend this year.